How Much Does It cost to Develop an E-Wallet Mobile App? Fantasy-sports are measured around €23 billion industry with around 59 million fantasy sports players in the US and Canada. The infographic below demonstrate 101 amazing facts about the fantasy sports market highlights, demographics, industry trends, players, and more. 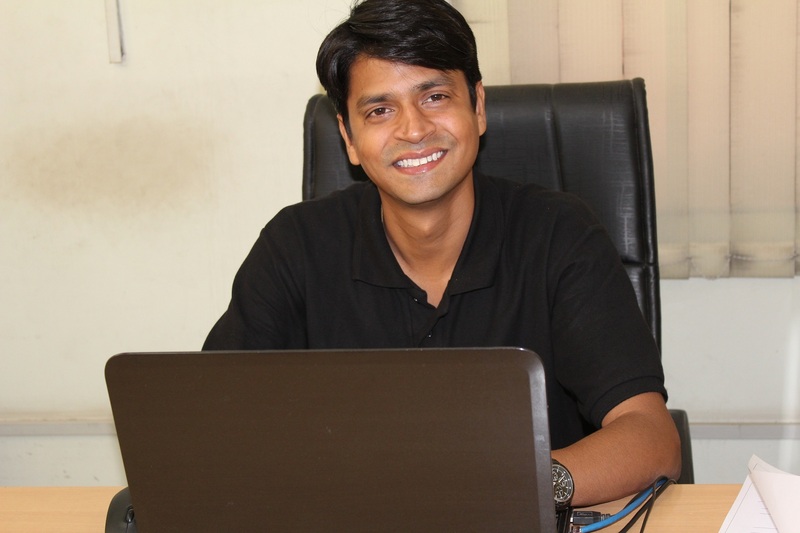 Rahul Mathur is the founder and managing director of ARKA Softwares, a company renowned for its outstanding mobile app development and web development solutions as well as specialized in Android and iOS app development. Delivering high-end modern solutions to all over the globe, Rahul takes pleasure in sharing his experiences and views on latest technological trends. Copy Rights 2019 © ArkaSoftwares.